Metropolitan Washington Airports Authority (MWAA) — Washington, D.C.
TEC was contracted to perform design, construction, and installation of three 10,000-gallon underground storage tanks (USTs) and one 5,000-gallon oil/water separator (OWS) at Ronald Reagan National Airport in Washington, D.C. A fully functional temporary aboveground storage system was installed prior to demolition and replacement of the permanent underground system. 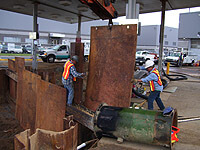 The project entailed the construction of a temporary fueling system, demolition and removal of the old fueling system, implementation of stormwater management programs, and installation of new fueling systems. Additionally, the new fueling system incorporated an electronic automated fuel management system with fueling monitors on vehicles. TEC was contracted by FedEx to perform emergency spill response/clean up and to liaison with MWAA’s government programs engineer, Dulles Airport’s fire department, and the Virginia DEQ’s spill response group. TEC responded to a petroleum spill/release from a diesel fuel aboveground storage tank, which occurred during a rain event. The early morning spill impacted a stream parallel to the runway via a stormwater culvert. TEC conducted spill response activities that included deployment of sorbent booms and pads at the storm drains and in the stream, vacuuming free phase petroleum and petroleum-contaminated water from the stream and drainage ditches, and excavation of petroleum impacted soil. Southern Avenue Bus Maintenance Facility in Capitol Heights, MD. Scope of work included the removal of three (3) 20,000-gallon, two (2) 6,000-gallon USTs as well as the installation of two (2) 20,000-gallon, one (1) 6,000-gallon USTs and the removal and replacement of one (1) 1,000-gallon AST system. Tank Monitoring System Upgrades: Furnished and installed 32 Veeder Root TLS -450 tank monitoring systems each with CSLD and reconciliation and connected to existing storage tank systems at 18 WMATA facilities. Bladensburg Bus Yard: Facility located in Washington, DC. Scope of work included the removal and disposal of one (1) 2,500-gallon diesel UST, one (1) 2,500-gallon transmission fluid UST, and two (2) 2,000-gallon water USTs. It also included upgrades to one (1) 20,000-gallon heating oil UST. Montgomery Bus Maintenance Facility in Rockville, MD. Scope of work included the removal of four (4) 20,000 gallon, four (4) 10,000 gallon, one (1) 8,000 gallon and three (3) 6,000 USTs as well as the installation of three (3) 20,000 gallon, three (3) 12,000 gallon, two (2) 6,000 gallon and one (1) 2,500-gallon USTs. Additionally, the installation of one (1) 2,000-gallon generator AST and one (1) 2,000-gallon used oil AST. Shady Grove Rail Yard Facility in Derwood, MD. Scope of work included the removal and replacement of two (2) 5,000-gallon AST’s and upgrade piping associated with one (1) 2,500-gallon heating oil UST. West Falls Church Rail Facility in Falls Church, VA. The scope of work included the replacement of one (1) 2,000-gallon heating oil UST, two (2) 12,000-gallon motor fuel USTs, one (1) gasoline UST, and one (1) diesel fuel UST. 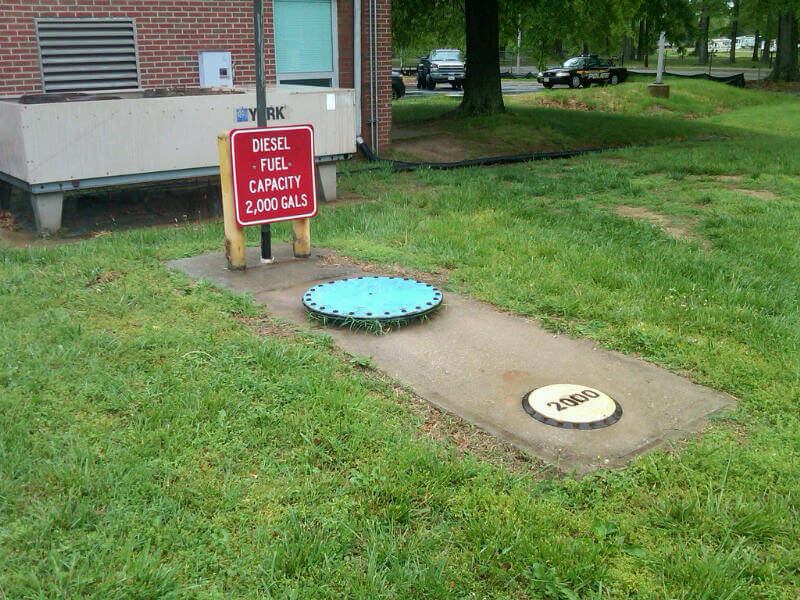 Two (2) 6,000-gallon ASTs were replaced for the distribution of glycol used for de-icing equipment on the railroad tracks. Royal Street Bus Facility in Alexandria, VA. scope of work included temporarily close of three (3) USTs and removal of five (5) ASTs. 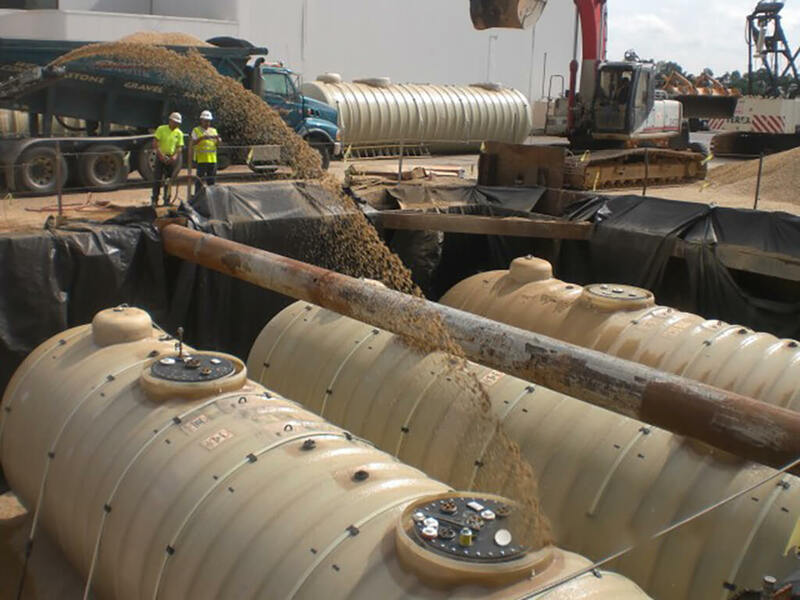 TEC was contracted by MDTA to conduct demolition and decommissioning activities for the removal of two underground storage tanks (USTs) which included one (1) 8,000 gallon heating oil tank and one (1) 2,000 gallon diesel tank per MDE regulations. 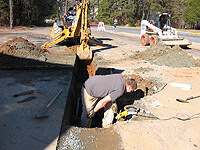 Prior to the removal activities, TEC completed test pit excavations, clearing, degrubbing, as well as tree removal. Upon completion of removal operations, TEC backfilled excavation to sub grade, formed, and poured a concrete pad for the installation of a new 8,000 gallon AST. TEC furnished and installed a new 8,000 gallon aboveground storage tank (AST) including all necessary mechanical piping, fittings, lighting, leak detection equipment, electrical work, erosion and sediment control, fencing, and other appurtenances necessary to complete connections to the boiler and the emergency generator. 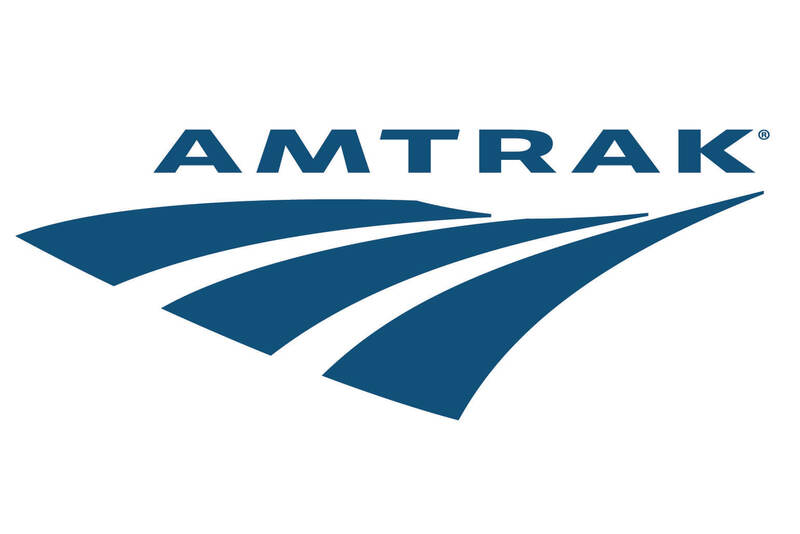 TEC conducted UST removal activities and petroleum systems related services for Amtrak at various properties in the Washington, D.C. region.